Law can be complicated, just like life. In the course of most people’s lives there will be more than a few times you’ll need strong, effective and trusted legal counsel. Whether it’s closing on a home or office, getting your affairs in order or defending yourself against prosecution, Johnston Smith Law can guide you through it. Our sole purpose is to be champions for our clients, regardless of their circumstances. Wendell is a graduate of Academy of Richmond County. He and his wife, Stephanie, currently live in Augusta with their two children, Mary Oliff and Owen. 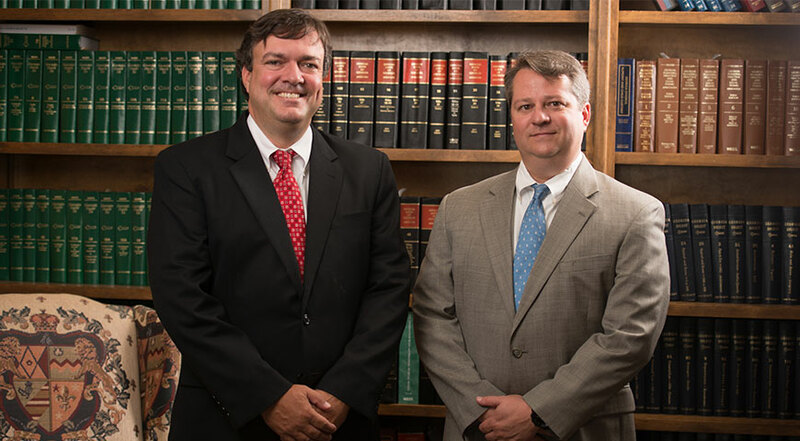 Prior to Johnston & Smith’s creation in 2014, Wendell served as Partner at Johnston, Wilkin & Williams. He is a member of the State Bar of Georgia, Georgia Court of Appeals, Georgia Supreme Court, United States District Court (Southern District and Middle District), United States Eleventh Circuit Court of Appeals, and the Augusta Bar Association. This entry was posted in About Us. Bookmark the permalink. University of Georgia (B.A. 1996), Nova Southeastern University School of Law (J.D. 2003). Scott is a native Augustan and grew up in West Augusta and currently lives there with his wife Donna, daughter Ashley, and son Myles. 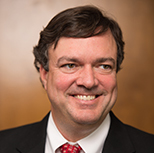 He has worked at several law firms over the years starting with Andy Kilpatrick in 1987 as a runner. After college Scott worked for a local real estate agent as an agent’s assistant and then as a processor at a local lending company before going to work for the firm of Dunstan, Dunstan & Cleary. Following that he worked for Hull/Storey Development before leaving for law school in 1999. Upon graduation, Scott moved to Atlanta to work for the major residential real estate law firm Neel & Robinson. After three years, he left to practice for Kiser & Green, a boutique firm that specializes in commercial real estate and new construction. In the fall of 2007, Scott returned to Neel & Robinson to manage the Gwinnett and North Fulton offices. In early 2008 he had the opportunity to return home and work with Andy Kilpatrick again. In September of 2009, with Andy’s blessing he opened his own office, Scott L. Smith, LLC. 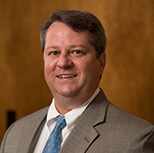 He is a member of the State Bar of Georgia (Real Estate Section), Augusta Bar Association, University of Georgia Alumni Association, Ducks Unlimited, and serves as Secretary/Treasurer for the Augusta Mortgage Bankers Association. Copyright © 2019 Johnston Smith Attorneys at Law LLP.